I shared my experience with you the very first time I made my own crockpot yogurt in this frugal experiments post over a year ago. 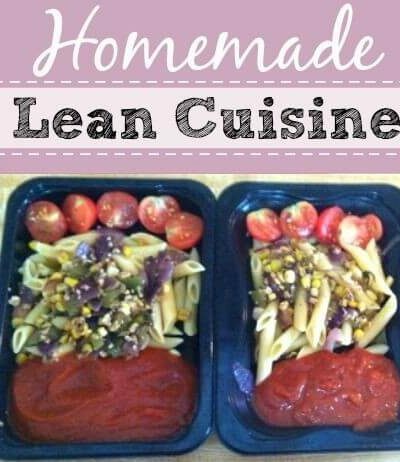 Since then, I’ve figured out a few tricks and changed my methods so I now have a recipe to share with you! Because it was a frugal experiment, I didn’t include my own recipe (I didn’t have one of my own just yet!). Instead, I linked to the recipe I used, which has now been taken offline. 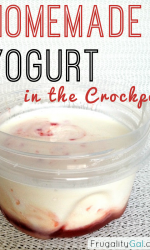 Economical and healthy option of how to make the yummiest yogurt in the crockpot. Turn crockpot on low and pour in milk. Cover lid and let cook for 2 hours. After the 2 hours, turn crock pot off and unplug. Leave lid on and let cool for 2 hours. Pour yogurt starter in small bowl. Stir in vanilla extract and sweetener of choice. Ladle ½ cup of warm milk into a bowl. Stir gently until combined. Pour into crockpot and combine using a gentle back and forth motion with the spoon or spatula to incorporate yogurt into the milk. Replace the lid. Leave crockpot off and wrap with a towel (I used two towels to make sure it is well insulated). Let sit overnight, for 12 to 18 hours. Line colander with coffee filters and place colander over large bowl to catch the whey that will drain from the yogurt. Pour yogurt into colander, and transfer colander and bowl to fridge for 6 hours. the yogurt with thicken as the whey drains. If you’d like to, save the whey for other purposes, like adding into homemade smoothie packs! This recipe makes four to six cups of yogurt, depending on the desired thickness of the yogurt and the amount of whey you allow to drain from the yogurt. 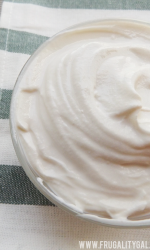 I grabbed these tips from the comment section of the original Crockpot Yogurt Frugal Experiments post, so I haven’t personally tried them, but they seem like great ideas for a thicker yogurt. Save ½ cup of prepared yogurt to use as the starter in your next batch. If you’d like to use the yogurt for other uses such as a base for a dressing, dip or a marinade, leave out the sweeteners and vanilla. This allows you to get double the use out of your batch of yogurt! 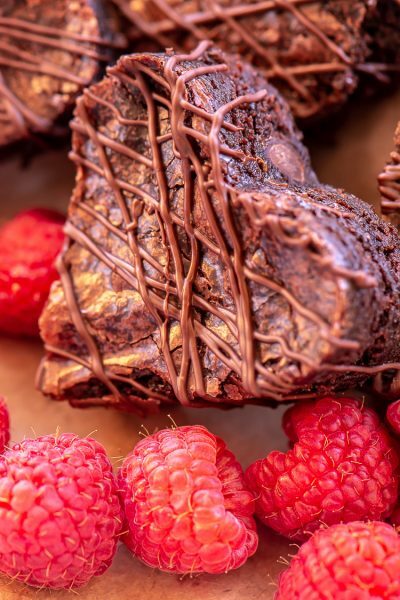 However, you will have to sweeten to taste when serving. If the yogurt doesn’t thicken enough, allow it to drain longer. The more whey that is removed from the yogurt, the thicker the consistency will be. 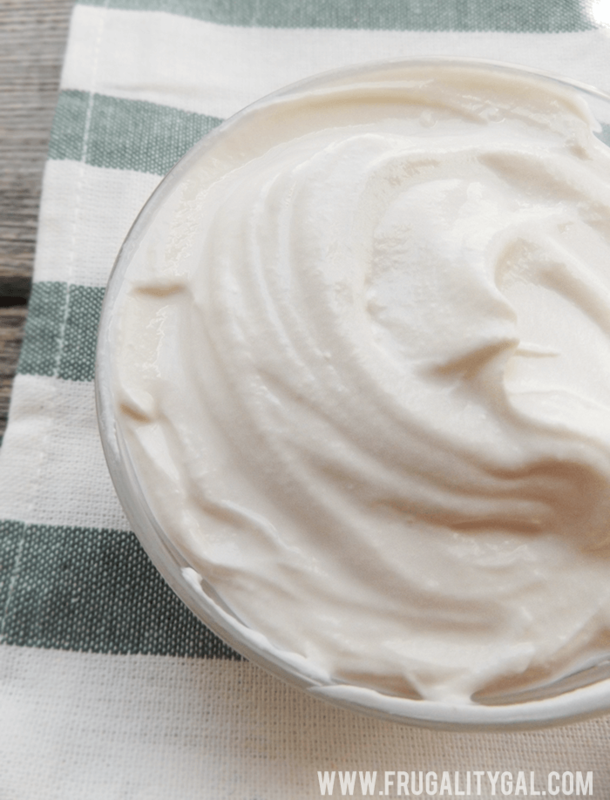 If you can’t find plain yogurt, you can use vanilla. You can use milk with a lower fat content, however, your yogurt may not be as thick. 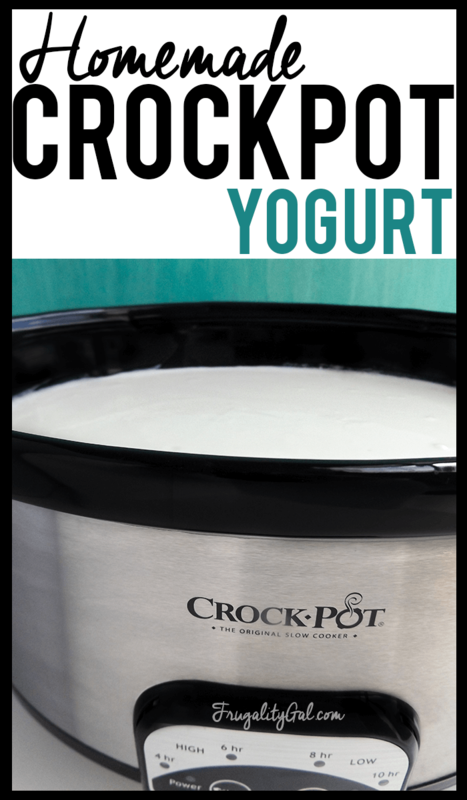 If you have made your own crockpot yogurt, please share your tips and tricks in the comments below! I have got to try this because I had no idea that you could make yogurt at home! We go through yogurt like crazy so this would save us a ton of money! It’s super simple and I worked out that it saves us about $1.30 per batch. Hope you try it out! You can totally skip the vanilla, Michelle! That’s just for flavor. I sometimes leave out the vanilla altogether if I’m going to be cooking with the yogurt so I can season it according to how I’ll be using it that week. Have been making yogurt in my crockpot for the past several years. It is the best way ever made it. I’ve had 6 up yogurt machines, made it stove top, also. With the crock, you can make as much you like. This year, I plan to experiment with other milks and flavorings. Plus make yogurt cheese. 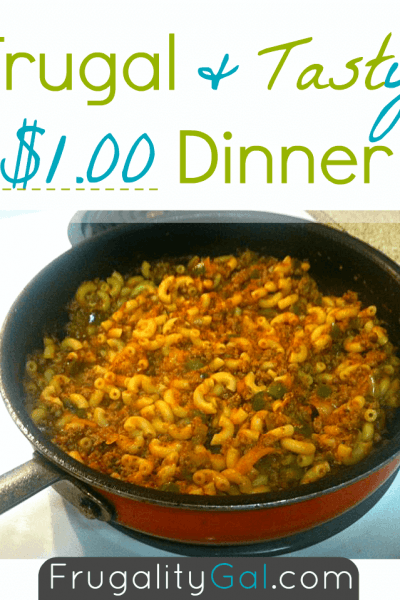 You cannot go wrong with this recipe! I was wondering where you get or what brand is the first starter ? I am anxious to try this recipe…I know yogurt helps when you take antibiotics, to restore your good bugs..
Hey Lillie, I’m not brand specific for the starter. I just typically buy the store brand single serve yogurt. 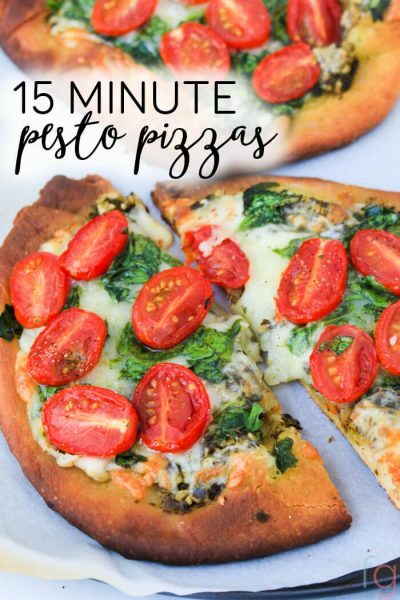 Can I use almond milk or coconut milk with this recipe? I’m curious, do any of you know if I could use the dairy kefir I make on place of the yogurt starter? Since they are pretty similar I imagine it would be ok. But I would really hate to waste both the milk and the kefir. ….thanks for any responses in advance! Thanks for sharing. I haven’t been putting sugar in before. But after reading your recipe, I added the sugar and made sure my yogurt stood to room temp and added some of the cooled,heated milk to yogurt first… Wow was my yogurt thick and smooth and yummy. Yay! So glad to hear it worked out for you! What kinds of things can you use to flavor the yogurt? I have used sugar, maple extract and chopped walnuts. I thought it was wonderful. In my next batch I plan to used granulated maple sugar instead of the sugar and extract. Can you freeze the homemade yougurt? I’m not totally sure since I don’t think I’ve tried it myself. But if you’ve successfully frozen store-bought yogurt before, I think it’d work similarly with this recipe! 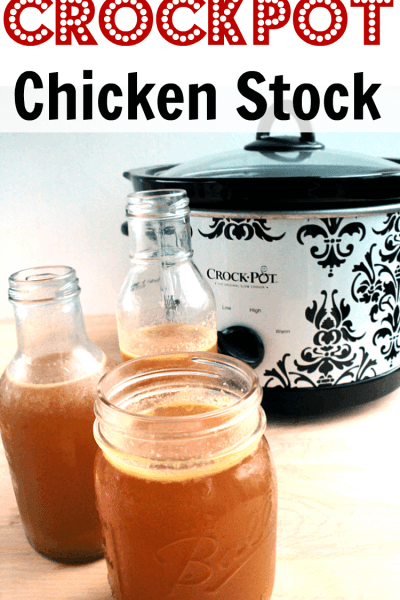 I have been making crockpot yogurt for a few years always with success – I use any plain yogurt for starter and often with skim milk. This morning my yogurt is runny. Can I salvage it?